An information tribunal has upheld the MoD’s decision to refuse to release the number of British armed drones deployed against ISIS and their location, despite such information being released by the UK about its ‘manned’ aircraft. 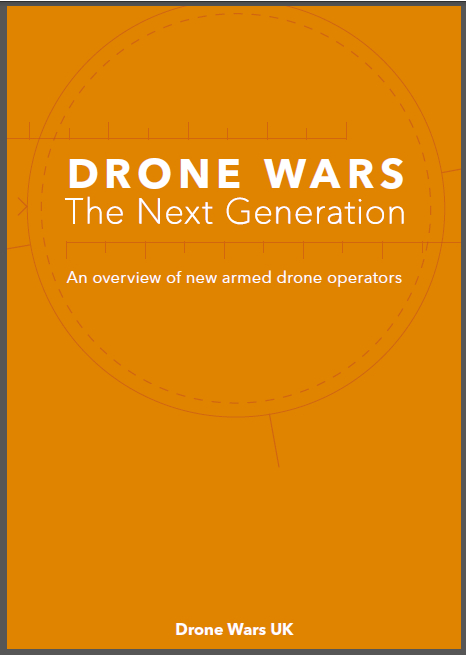 In the just released open judgement (a closed judgement has also been produced but will not been made available to us), the tribunal accepted that there was clear public interest in the information Drone Wars sought as both parliament and the public could then ascertain if the UK’s armed drones were being used outside of Iraq and Syria, or if some were in storage due to personnel shortages. However the tribunal accepted the MoD’s argument that the public interest arguments in favour of disclosure were outweighed by the public interest in favour of non-disclosure as the information would “likely” impact on the effectiveness of UK armed forces. 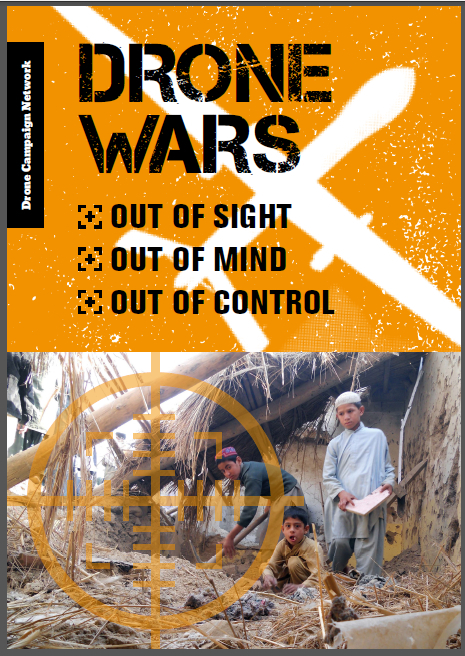 The judgement setting out the full reasons can be read here and background papers and submissions from the MoD and Drone Wars are here. The tribunal judgement gave “significant weight’ to the evidence and arguments of the MoD and its witness, Group Captain Flewin. It referred to case law that, while courts should not be deferential to the views of the public authority, the weight given to the view of the public authority (in this case the MoD) can be considerable. GC Flewin argued – and the tribunal seems to accept – that the information released about the UK’s manned aircraft on operation against ISIS (including the number deployed and their location) was “generic information” while the same information that Drone Wars was seeking was in regard to the UK’s drones was “specific information” and could not be released. The distinction here, to put it mildly, is less than clear and may be something we would appeal. Our argument, that it would be of significant public interest if the UK is spending $1bn buying new armed drones while unable to keep its current armed drone fleet in the air (if some are indeed in storage), seems to have been ignored by the tribunal. While the judgement is disappointing, it is perhaps not surprising. Time and time again the courts (despite their protestations) are indeed deferential to governments when it comes to issues relating to national security. Attempts to challenge the government through the courts are made even harder when applicants can simply be excluded from large parts of the court hearing for ‘closed sessions’. The court then simply listens to government lawyers and witnesses without hearing a proper and considered response from the appellant. It is hard to see how this system is not effectively biased in favour of the executive against the public. In our case it has resulted in the tribunal upholding the ludicrous position that parliament and the public can know how many manned British aircraft are deployed against ISIS but not unmanned aircraft. This despite the MoD continuing to insist publicly that there is in effect no difference between its armed drones and its manned aircraft. The MoD’s argument that the publicly available fact of there being 10 Tornado’s and 6 Typhoons deployed to RAF Akrotiri operating against ISIS is merely generic information, while our request to know the number of Reapers and their location would be asking for specific information is classic ‘Sir Humphrey’ doublespeak. This is not just absurd, however, it’s dangerous. Over the past decade it has become accepted that, barring emergencies, the deployment of UK military force is subject to Parliamentary debate and approval. The exception to the rule has been for the deployment of Special Forces. It now appears clear that the government wants to move the deployment and use of armed drones to the level of secrecy and lack of transparency that surrounds the deployment of Special Forces. This is a backward step and must be resisted. It is becoming increasingly accepted that armed drones are lowering the threshold for the use of armed force. 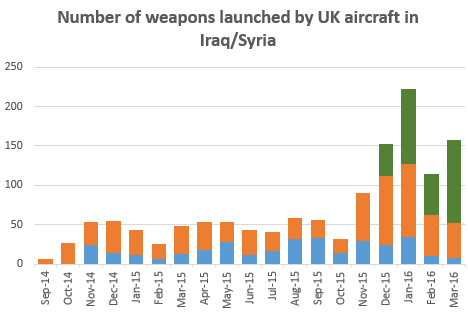 The fact that UK drones were deployed by parliament in September 2014 to undertake missions against ISIS strictly within Iraq, but within weeks were crossing the border into Syria and then undertook the targeted killing of Reyaad Khan, is a case in point. It is all too easy to envisage UK armed drones being deployed on secret operations around the globe, ostensibly for ‘intelligence gathering purposes’, but quickly being drawn into armed conflict. With the refusal of the MoD to say how many of its armed Reaper drones are deployed against ISIS, nor to give their current location, it’s perfectly possible that some UK drones have already been deployed outside of Iraq and Syria. Ministers are giving very carefully worded answers which do not exclude this possibility. We believe that armed drones pose specific dangers to global peace and security and we will continue to push for greater transparency over their use, and to ensure there is proper parliamentary and public oversight over the deployment of these systems. Many thanks to those who contributed towards the cost of undertaking this case. It’s not to late to make a donation to help with our costs.